Rent Your Bus from the Best! In Montgomery County, just a short distance from Philadelphia, sits the booming community of King of Prussia, PA. There is much to see and do here, from the King of Prussia Mall to visiting nearby Valley Forge. King of Prussia residents are served by luxury transportation company Chic’s Limousine. 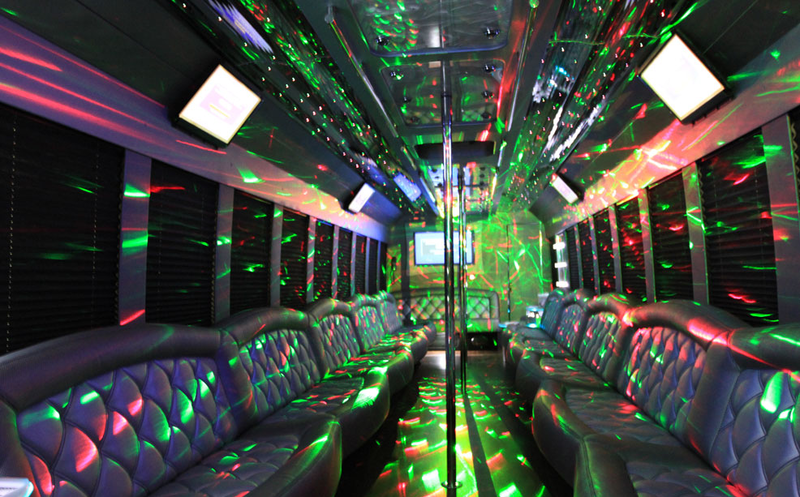 Chic’s is the premier Party Bus provider in Philadelphia. From a small, intimate night out to a party for 40 of your closest friends, Chic’s will get you where you want to go – even if that’s just a drive around town. No matter the size of your party, Chic’s Limo has luxury vehicles that give residents from King of Prussia a one of a kind experience. Our buses, SUVs and limos go beyond luxury transportation, however. Our vehicles are all well-maintained, beautifully appointed, and operated by highly trained, safe, and professional chauffeurs. Dance the night away in this awesome bus! Whether going to prom at Upper Merion Area High school or getting married at Harvest Bible Chapel or at Church of Christ, Chic’s Limos has the vehicle to get your around town in style. 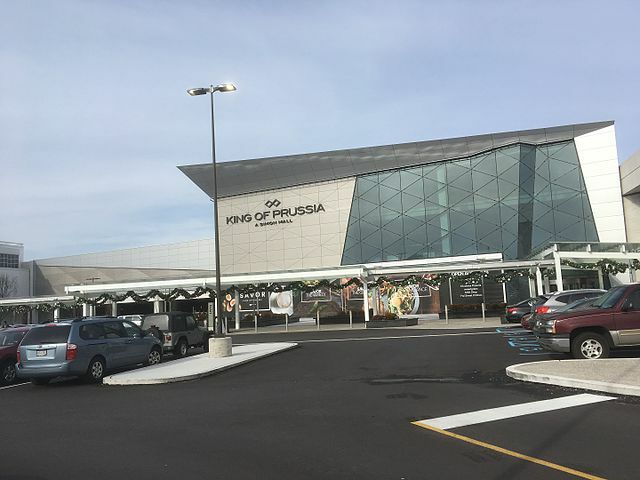 With some of the best chauffeurs in the business, King of Prussia customers can relax and enjoy the ride. Chic’s plush fleet includes state-of-the-art entertainment systems, party buses with room to dance, and TVs, so your event is a party whether you are in the bus or at your destination.